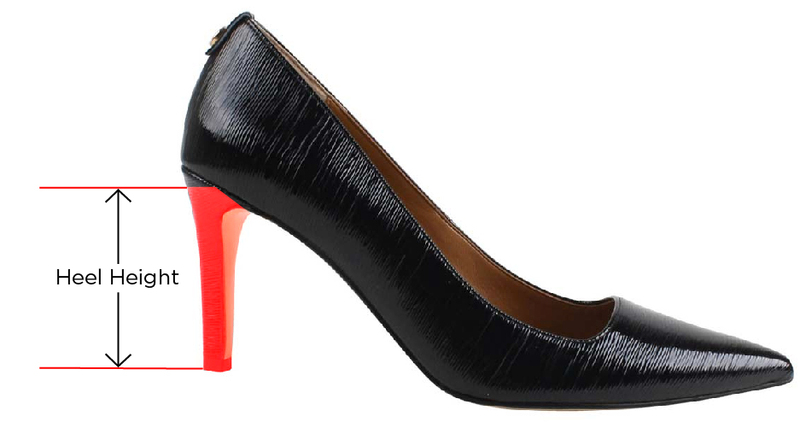 Modern update to the classic pump in this gorgeous crinkle patent wrapped mid block heel pointy toe pump. Add to your wardrobe for a fresh work basic to modern flare for your day to evening work to dinner wardrobe. The Bonita features a memory foam insole for added cushion and comfort. Make a style statement for any occasion with J. Renee'.